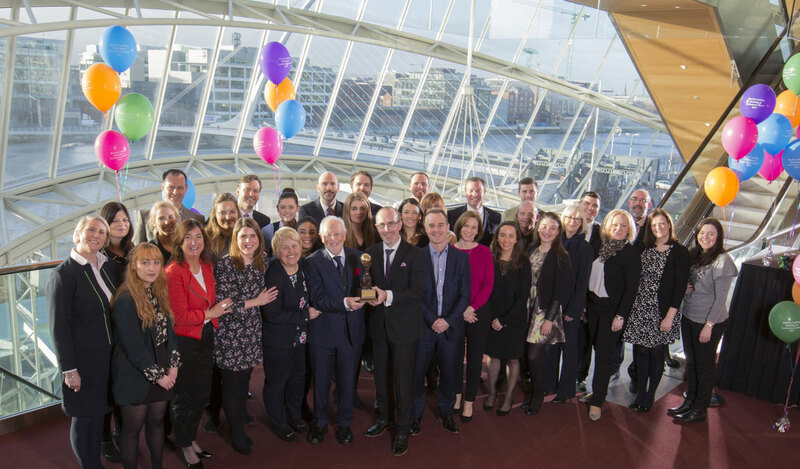 11 December 2017 – The Convention Centre Dublin (The CCD) has won the award for ‘World’s Leading Meetings & Conference Centre’ at the 24th annual World Travel Awards. The Convention Centre Dublin (The CCD) opened in September 2010 and is Ireland’s only purpose-built international convention centre. It is located in the heart of Dublin city, just 15 minutes from Dublin Airport.